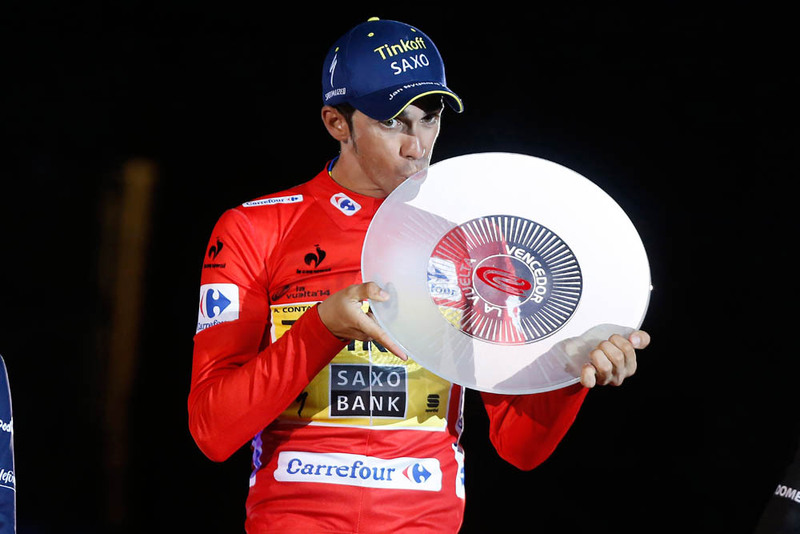 Alberto Contador (Tinkoff-Saxo) won the 2014 Vuelta a Espana on Sunday, putting in a cautious ride on a wet time trial course in Santiago de Compostela to secure the victory. 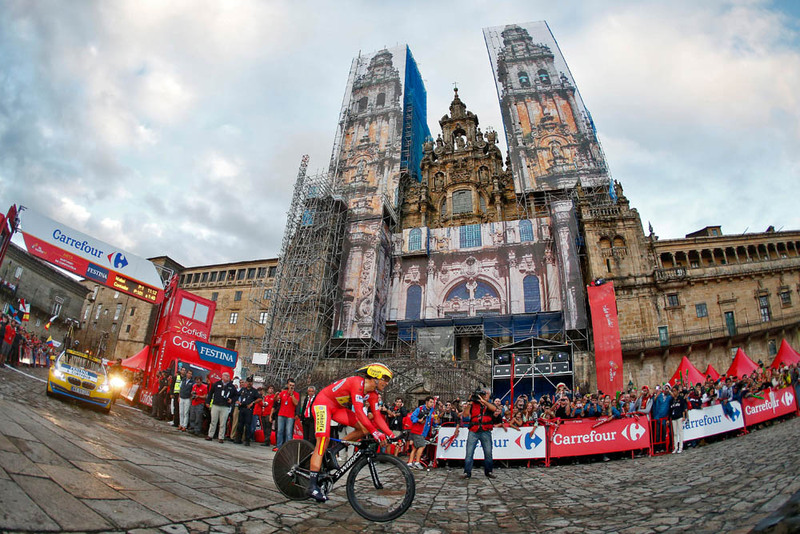 There was no change to the upper order of the general classification on the final stage as a late rainstorm dampened the technical and cobbled roads. All of the main favourites gingerly picked their way through the course, not wishing to risk a crash. 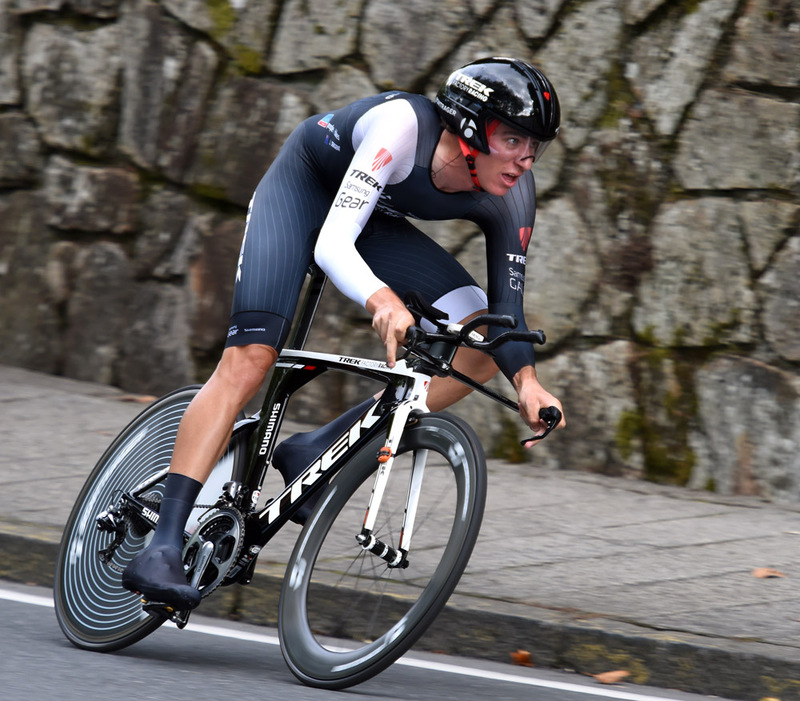 Contador finished the time trial in 101st place, and Chris Froome (Sky) in 63rd place – both noticeably coasting through the final cobbled section to the line. Froome ended the Vuelta in second place overall, one minute and 10 seconds behind Contador, with Alejandro Valverde (Movistar) in third at one minute and 50 seconds. 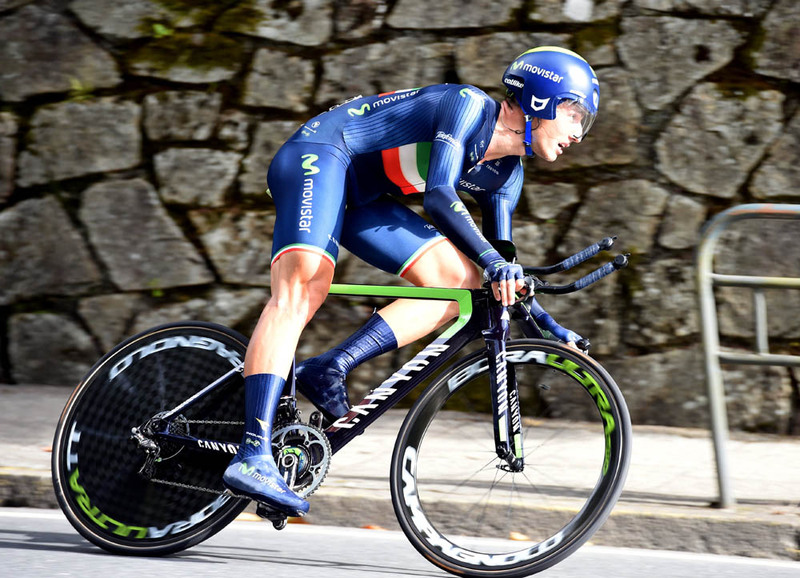 Adriano Malori (Movistar) capitalised on his solid run at the time trial course in dry conditions to take the final stage win ahead of Jesse Sergent (Trek) and Rohan Dennis (BMC). John Degenkolb (Giant-Shimano) took the points classification, Luis Leon Sanchez (Caja Rural) topped the mountains classification and Contador won the all-round classification. Contador’s performance during the 2014 Vuelta was unwavering in its strength, a remarkable feat after crashing out of the Tour de France in July in spectacular fashion and with a reported broken tibia. Just over a month later, and he looked to be in career-best form again as he won the two key mountain stages. Froome, too, rode his way into peak form during the Vuelta having started the race still on the way back from recovering from double wrist injury after also crashing out of the Tour. 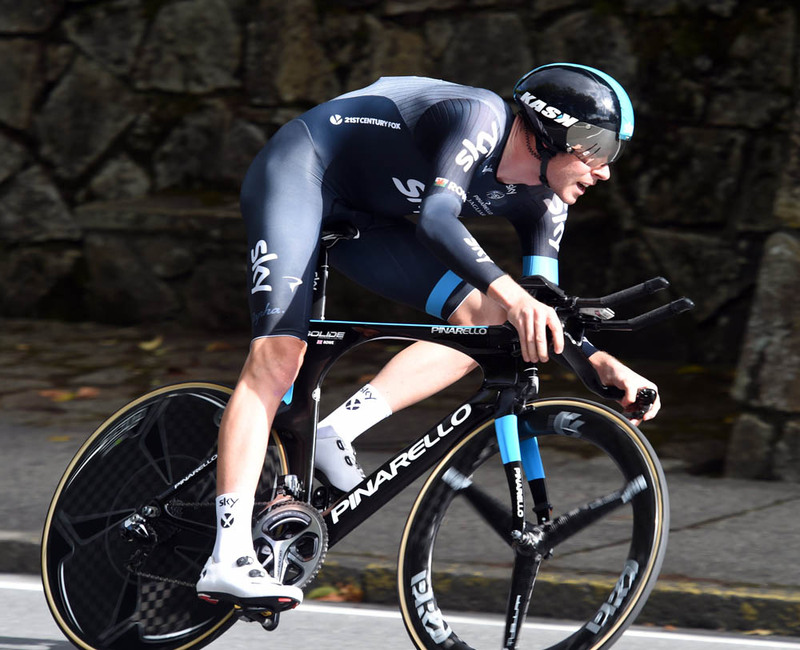 By the final week’s mountain stages, Froome was setting the pace, beating all but Contador. It means that Sky has completed the season without a single stage victory in all three of the Grand Tours. The day was also notable for being British rider David Millar‘s final stage in a Grand Tour, as he retires at the end of the season. The Garmin-Sharp Scot finished in 97th place, one minute and 39 seconds down on Malori. 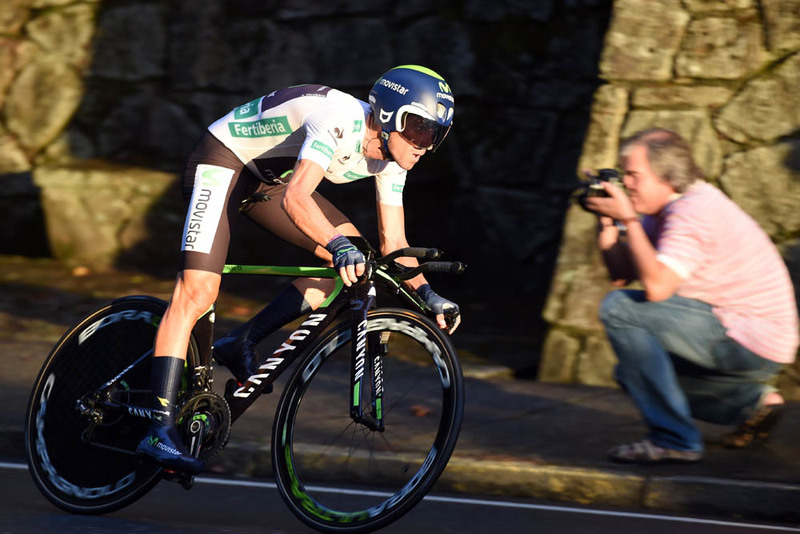 As one Brit finishes his Grand Tour career, another successfully started theirs – 22-year-old Adam Yates (Orica-GreenEdge) made it through to the end of his first Grand Tour outing in a respectable 82nd place overall.